The next generation of lip plumpers has arrived. 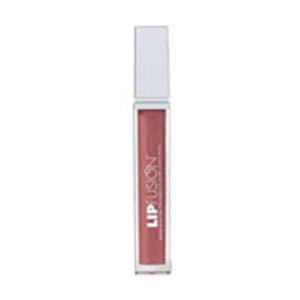 LipFusion is a moisturizing treatment gloss infused with revolutionary technology to plump lips instantly – no kidding. Tiny, dehydrated, marine collagen micro spheres are instantly absorbed by the lips, and seek out the body's natural moisture. As soon as the spheres become re-hydrated, they plump and hold onto the moisture they've collected, creating a mild "swelling" of the lip tissue. The result is fuller, smoother, perfectly plumped lips in seconds. Results can last for up to 48 hours. Apply as needed to moisturize and plump the lips throughout the day. I am such a big fan of this lip color. 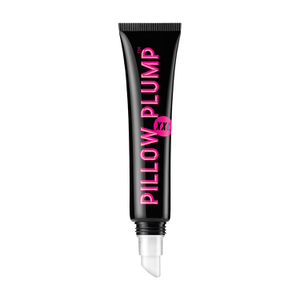 It's plumping, glossy, long-lasting and gorgeous. Most Fusion Beauty products blow me away and this is no exception! I am such a big fan of the milky pink color! This shade really makes my lips look supple and glamourous. I highly recommend this product, as well as all Fusion Beauty glosses! So gorgeous!